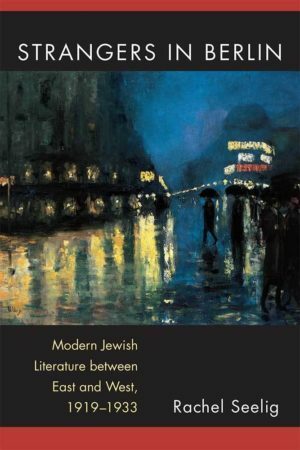 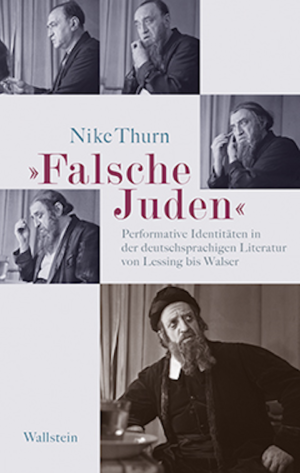 Nike Thurn’s recent book explores how Jewishness is performed in German literature. 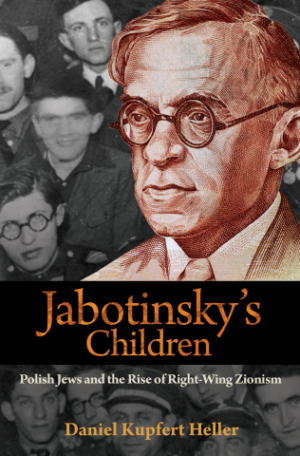 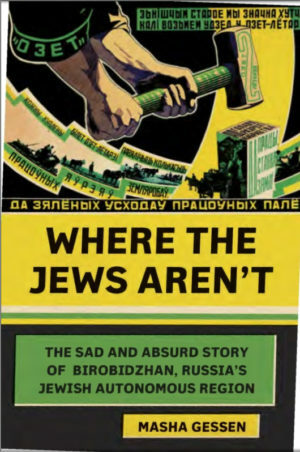 Masha Gessen’s new book explores the history of the Jewish Autonomous Region of Birobidzhan through the story of David Bergelson and Simon Dubnow, whose thought and writing influenced its development. 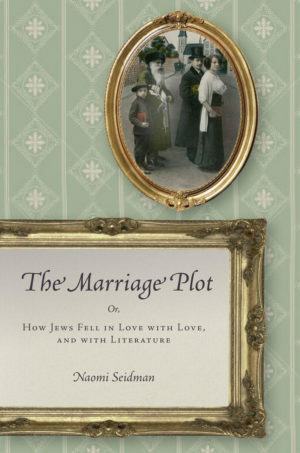 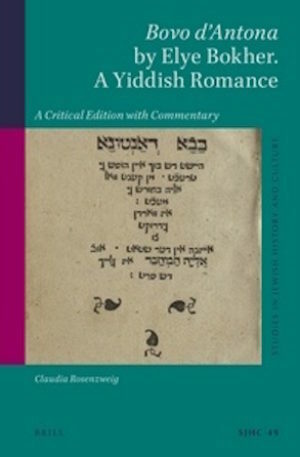 Naomi Seidman’s new book examines the Ashkenazi Jewish experience of modernization through the representation of changing ideas about love and sexuality in literature. 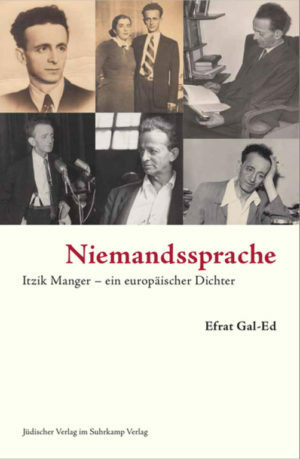 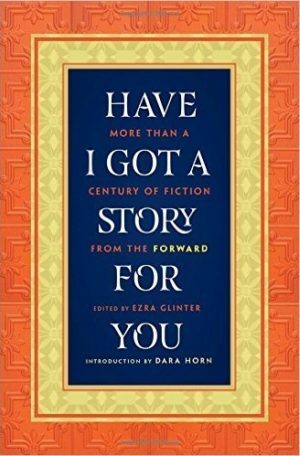 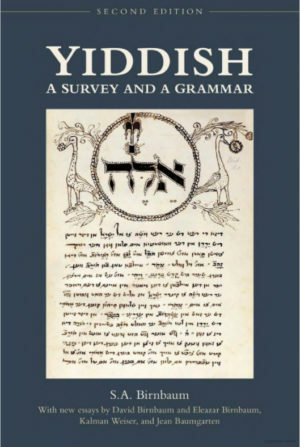 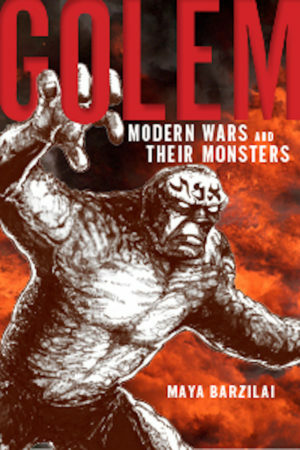 A review of Efrat Gal-Ed’s new biography of Itzik Manger.